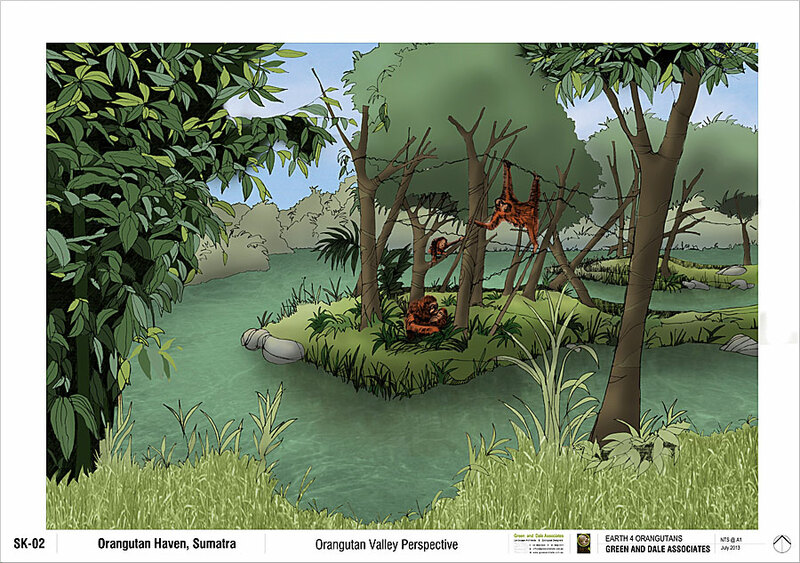 We are thrilled to be joining forces with Dr Ian Singleton and the Sumatran Orangutan Conservation Programme (SOCP) on an exciting new orangutan sanctuary project in Sumatra: the Orangutan Haven. You can see and learn more on the main SOCP website! 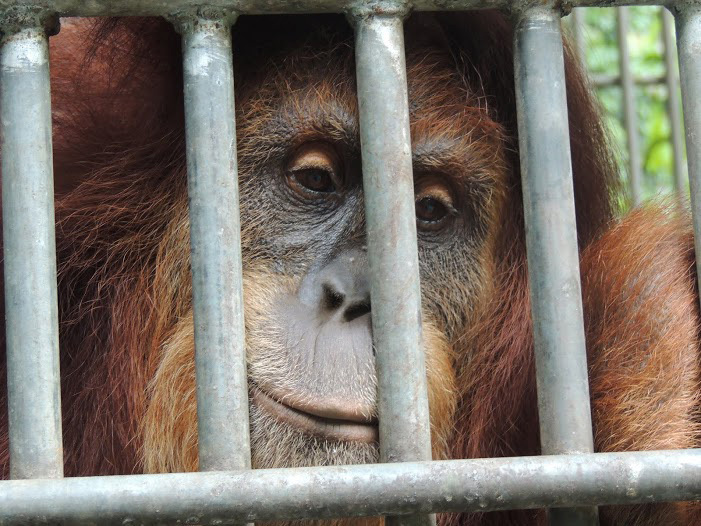 What is the Orangutan Haven? 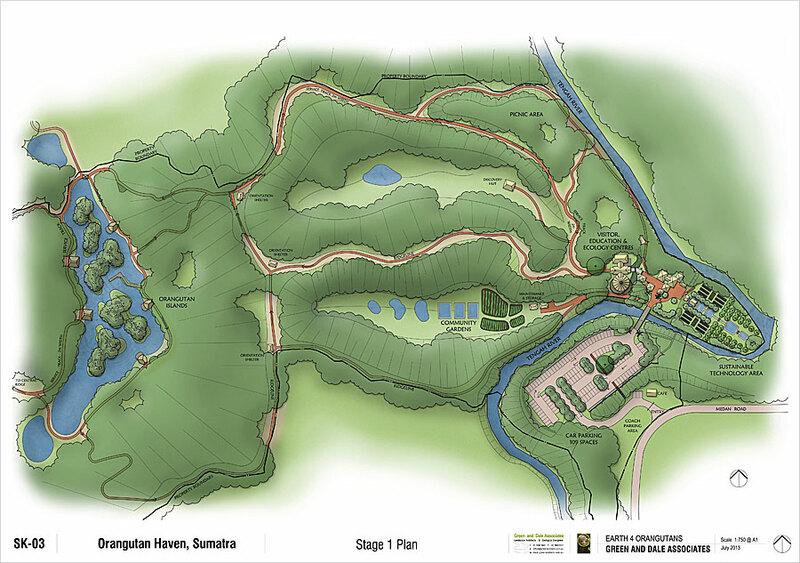 The Haven is the development of a vital island orangutan sanctuary in Northern Sumatra, Indonesia for rescued orangutans who for reasons of ill health or injury due to human impact require long-term care and can never be released into the wild. 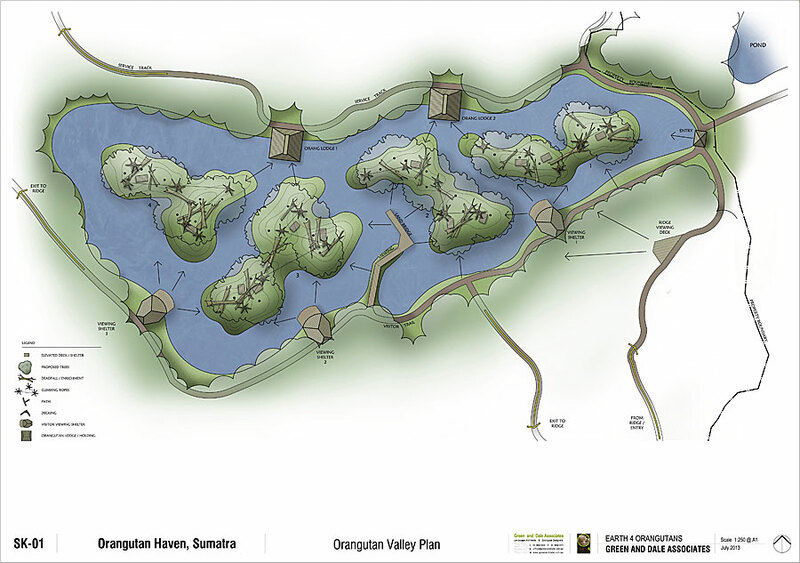 The sanctuary will allow each individual an enriching life within a natural habitat setting. 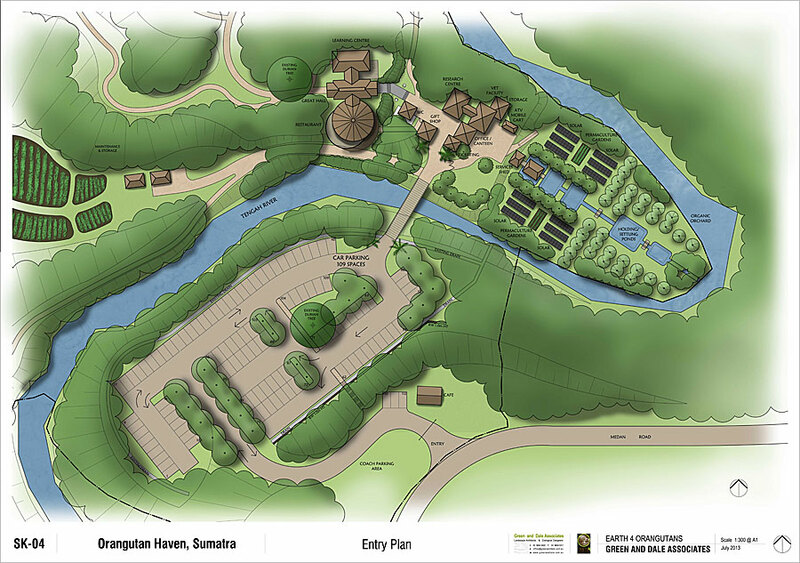 The sanctuary will also become a crucial conservation education resource aimed at changing attitudes towards wildlife and the environment within the region, utilizing the orangutans as the forefront of conservation education. 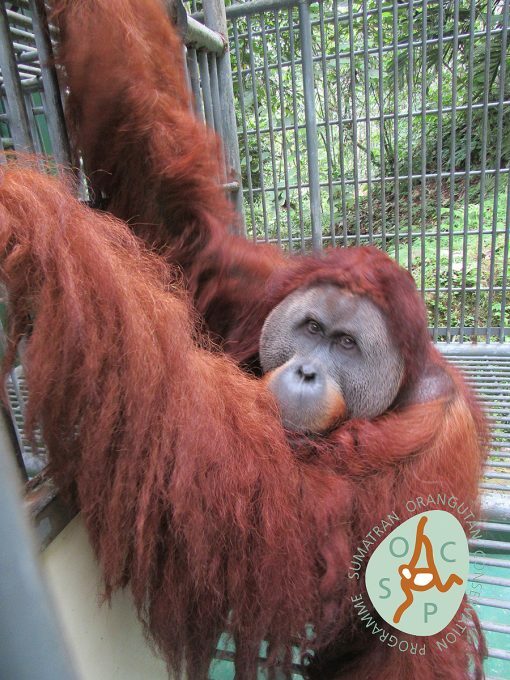 Krismon, Dek Nong and Leuser currently reside at the SOCP center where they are being cared for by dedicated staff while they wait for their new homes. Click on their names to learn their stories. How can I support SOCP? 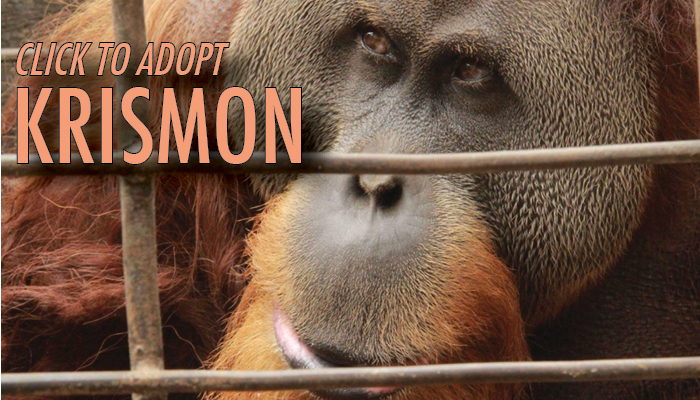 Adopt an orangutan! 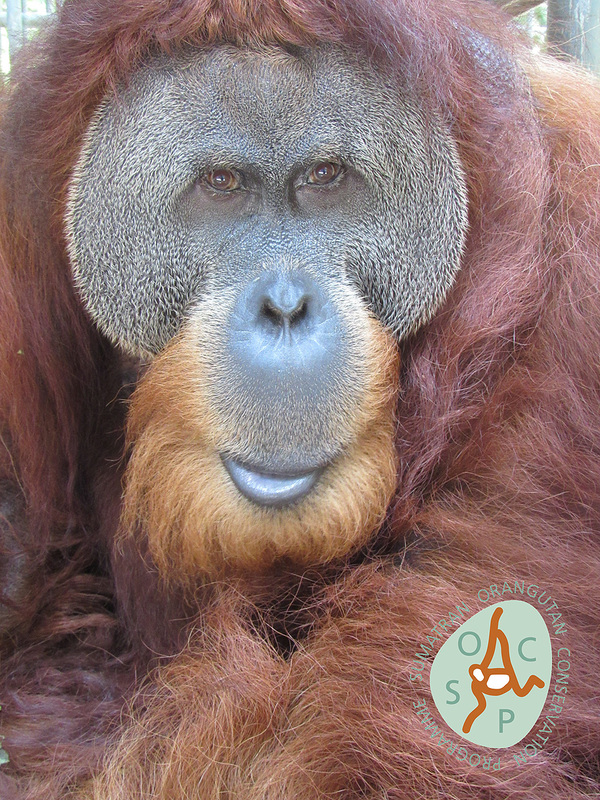 You can directly support SOCP by adopting Krismon for just US $10/month. Learn more about him on our adoption page. 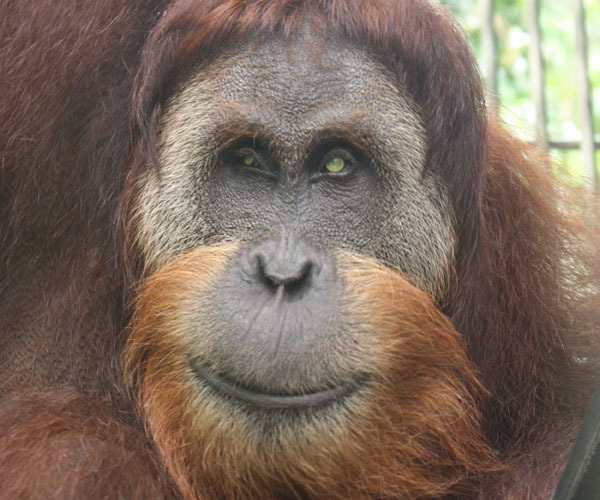 Witness wild orangutans on a fundraising adventure through Raw Wildlife Encounters! On this eco tour you will visit the SOCP quarantine centre and meet world leading orangutan expert Dr Ian Singleton on an exclusive behind-the-scenes visit. You will then spend 7 days on an adventure around wildlife hotspots of Northern Sumatra, supporting local community conservation projects and getting up close to elephants, orangutans and a wealth of Sumatran wildlife. There are limited positions so enquire now!